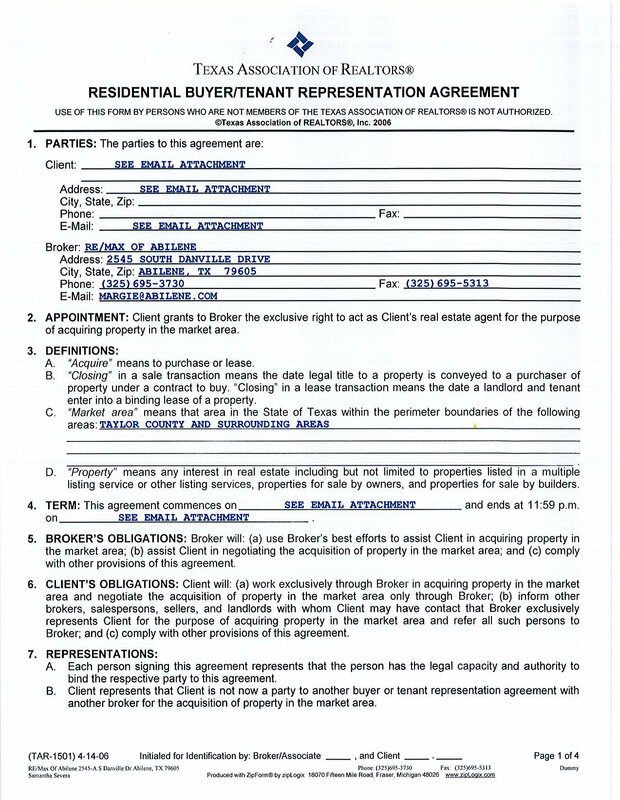 Buyer Representation | Abilene Homes For Sale | Paperless! Would you like, as a buyer to have representation? 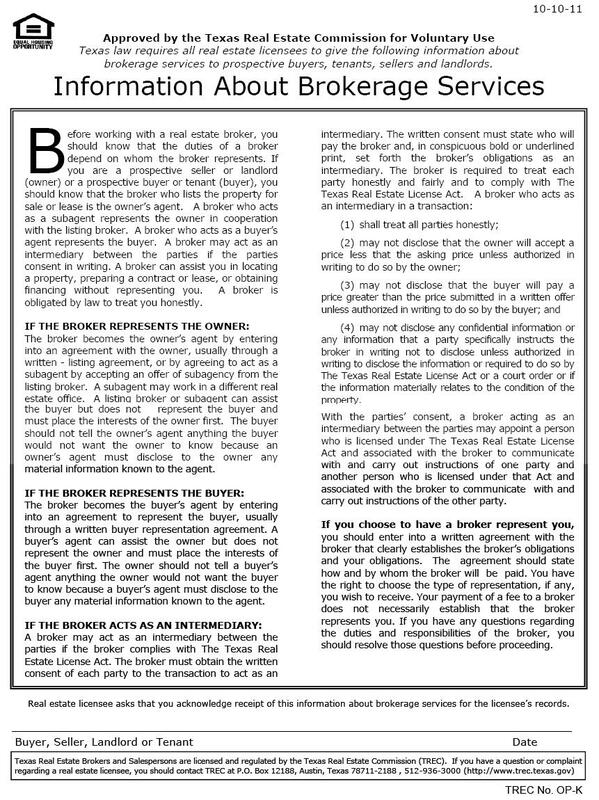 Here is the agreement that I, Samantha Severa, use at RE/MAX of Abilene to help my buyers. 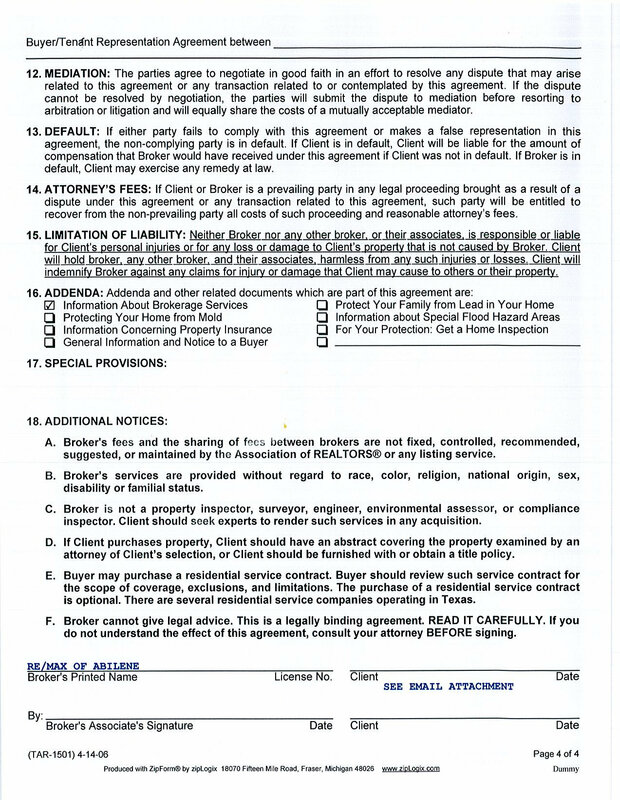 With this agreement I am able to help you much more as a client, than I would if you were a customer with out one. I want to look out for your best interests. 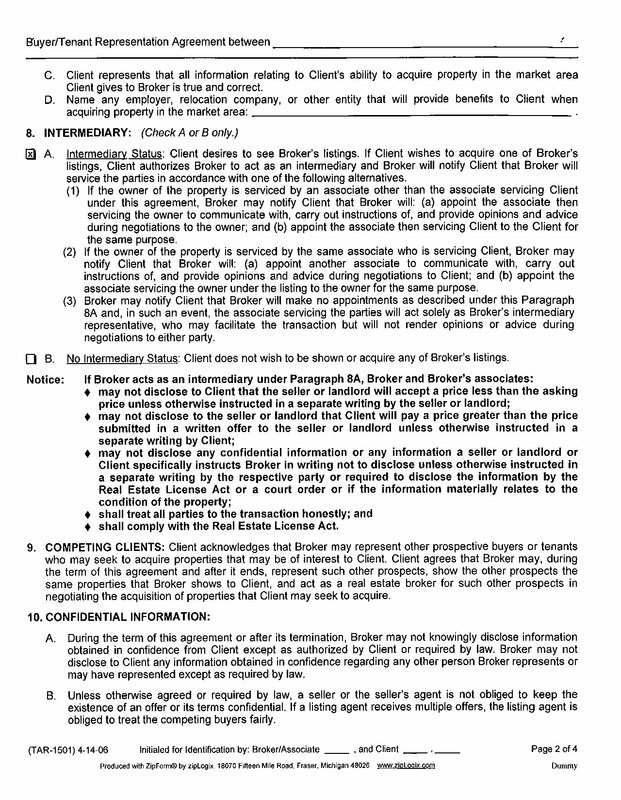 You can set this agreement up for as long as you like and if more time is needed we can always amend the agreement. I can't thank you enough for allowing me the pleasure of helping you. 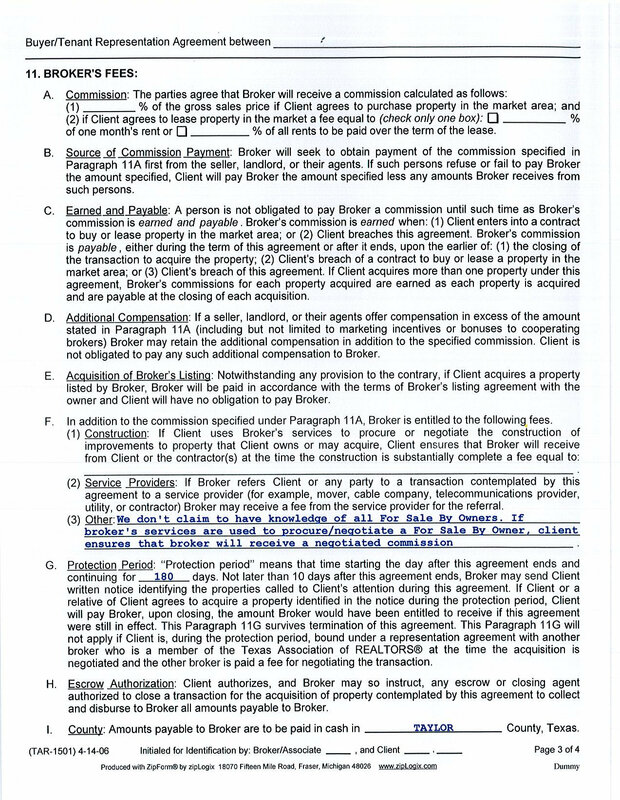 If you have questions please feel free to contact me by emailing sending an email to samanthasevera@gmail.com or by calling me at (325) 665-7438. I'm happy to help in any way that I can!